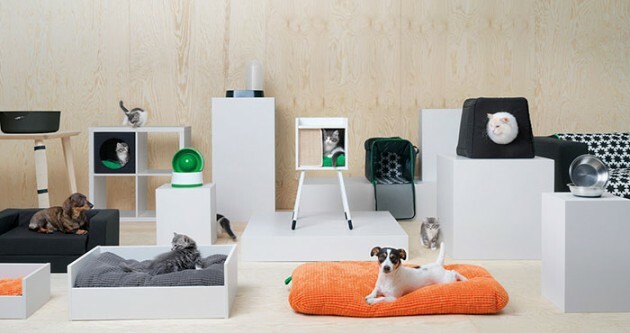 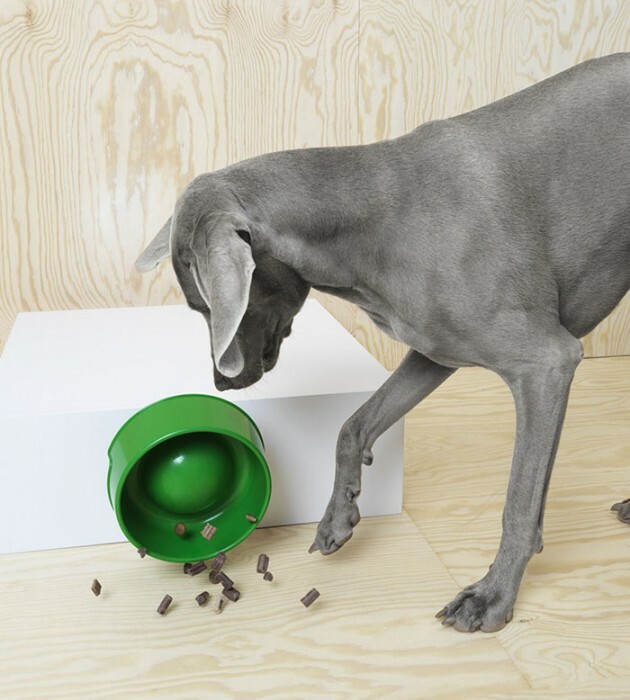 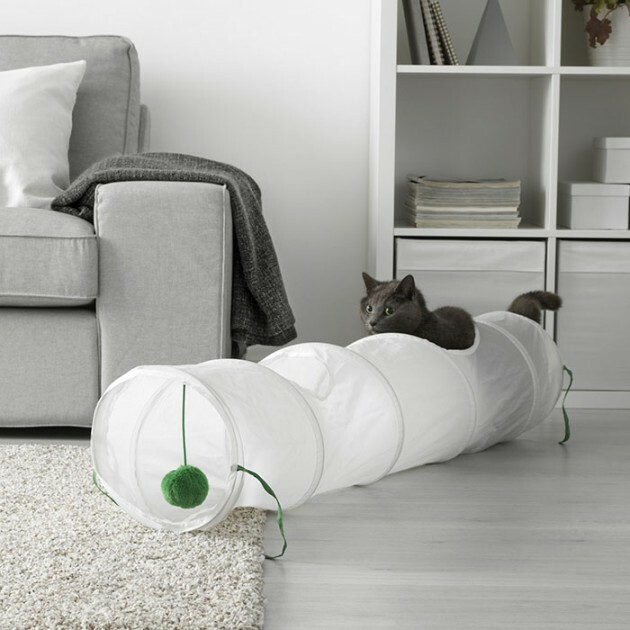 IKEA launches new pet range so cats and dogs can relax in style | SHEmazing! 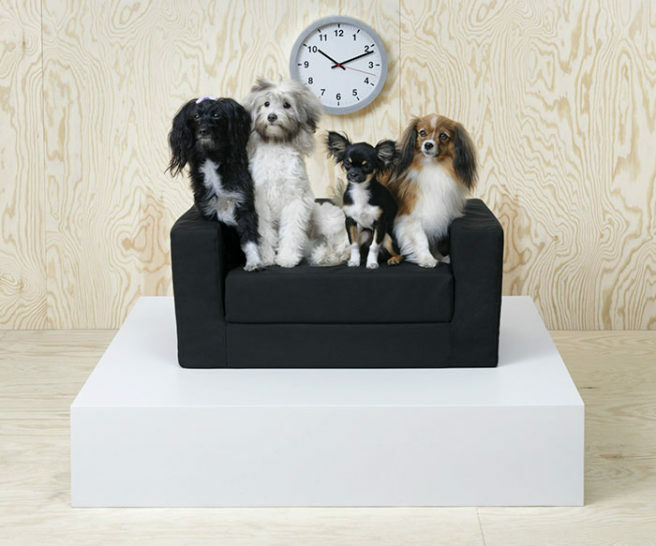 IKEA has just launched an exciting to range of pint-sized furniture, specially designed for your furry friends. 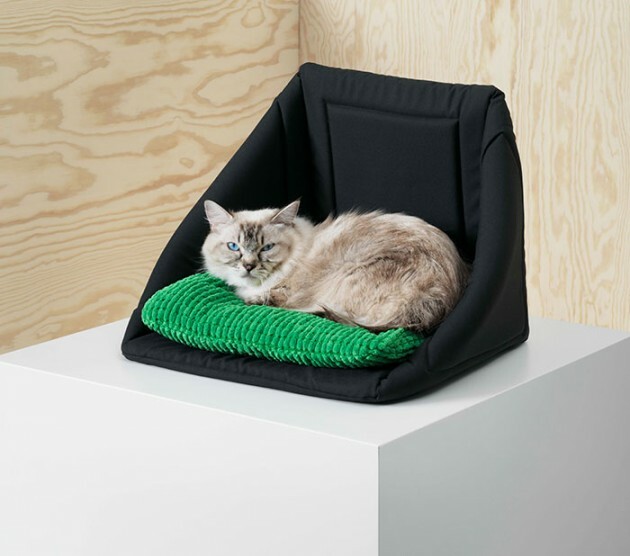 The new range, cleverly named 'Lurvig' (the Swedish word for 'hairy'), offers everything from dog beds and couch covers to scratching posts and feeding bowls, all in keeping with the slick and simplistic style the furniture company is so famous for. 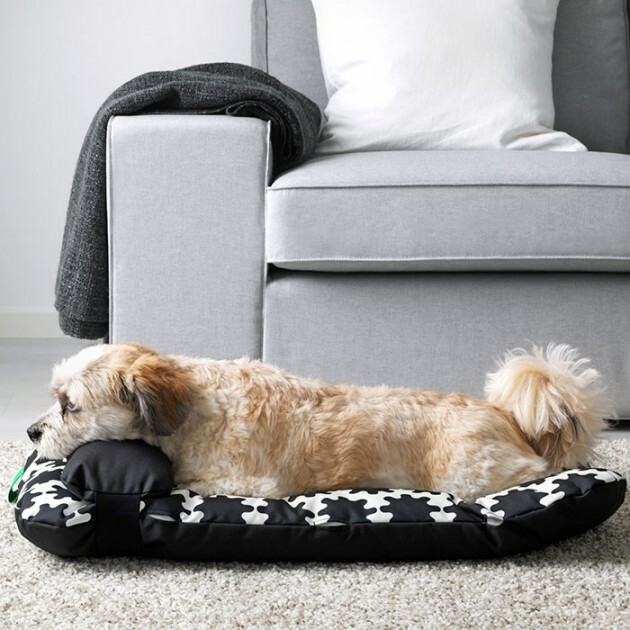 "Created by pet loving designers with support from trained veterinarians, the range covers all the bases of our shared life with pets indoors and out, so you and your pet can enjoy your home together." 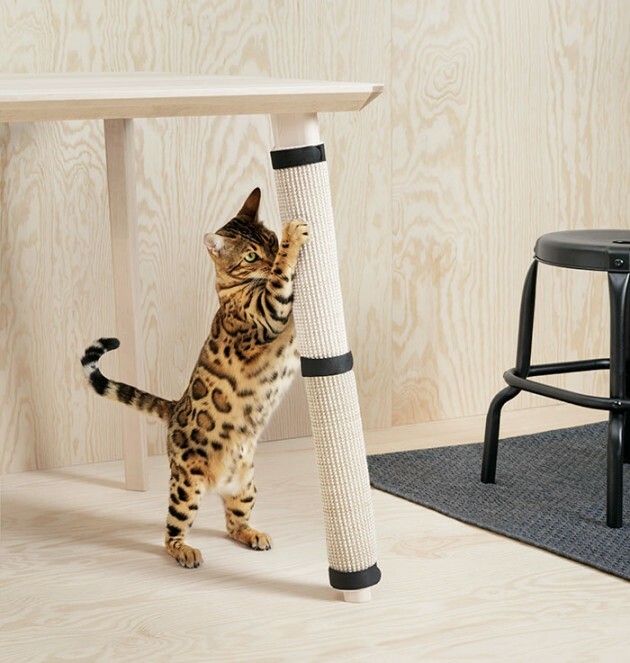 The new collection has hit stores in the US, Canada, France and Japan , and although there is no official date for an Irish release, it's reported that the range will be rolled out in other stores across the world from March 2018. 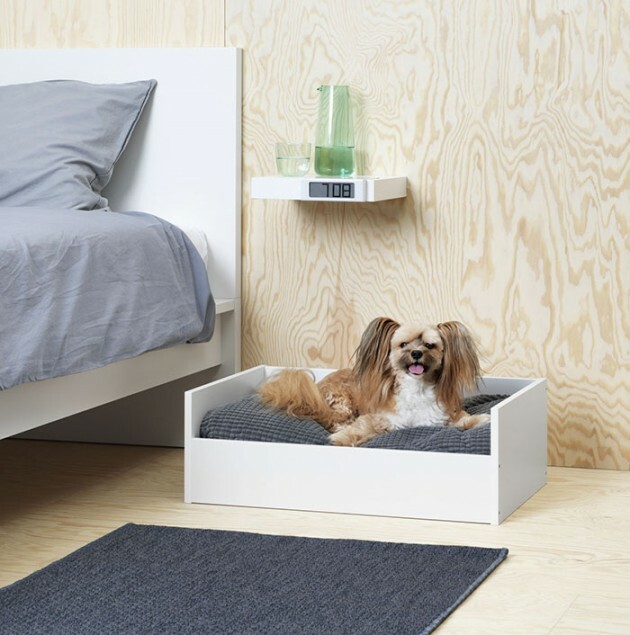 In the meantime though, you and your doggo can drool over what's to come.